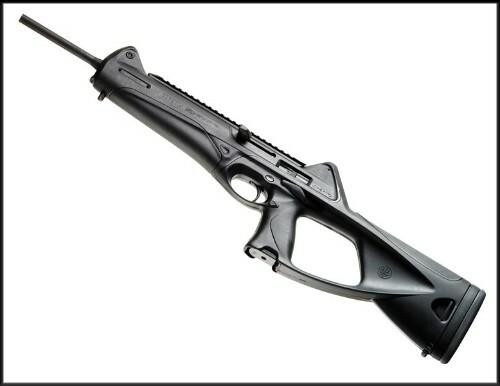 The CX4 is a semiautomatic pistol-caliber carbine designed to give you the familiar controls of your favorite Beretta combat handgun. It is perfect for shooters who are already familiar with Beretta tactical pistols, or more in general for those who may not have extensive experience with a rifle or carbine. However, the cold-hammer forged barrel delivers the sort of accuracy that even the most experienced shooters will appreciate. 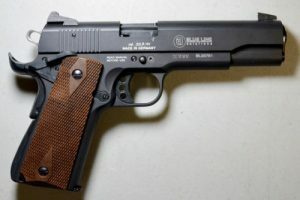 Easy to use, ultra-reliable and low-recoil, it has been adopted by several police agencies across the US, while its versatility and accessorization options have made it a favorite of recreational shooters. Whether you use it for home-defense, varminting, competition or training, the CX4 will deliver what it promises. CX4 just begs to be accessorized. 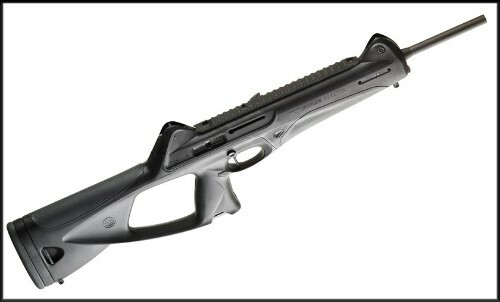 Between the front and rear sights, it features a full-length aluminum top rail for mounting optical and red dot sights. It also sports a retractable Picatinny rail that extends from the fore-end, which allows users to mount tactical lighting devices and other accessories. Additional rails can be mounted on the left, right and bottom, thereby providing ample opportunity for customization. 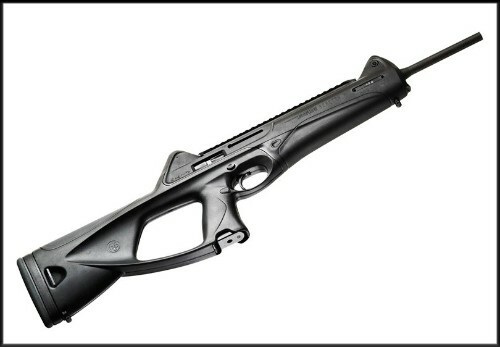 Please visit our accessories page for a full list of CX4 accessories.